A sticker indicating a product is Halal is generally on products; however, as has been exposed in the U.K. this is not always the case. The former Head of the British Veterinary Surgeons is seeking legislation that will inform consumers whether they are buying meat where the animal was treated humanely and not exposed to pain and fear (stunned); or, if the animal was not treated humanely and was exposed to pain and fear (the Halal, non-stunned method). 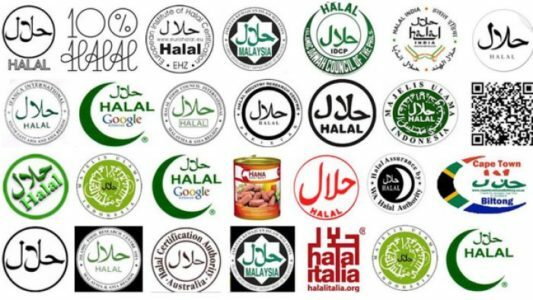 Opposite are some of the major logos identifying Halal products. If you want to be sure that your beef and chicken are not Halal, grocery stores should be able to tell you the supplier, and if it’s Halal. Note that the companies selling Sharia Law Halal products are quick to offer their opinion that the slaughter is humane treatment of animals. However, almost every animal welfare organization in the world opposes it, and it is banned in many countries like Sweden because it is inhumane. Some Islamic certifying authorities have conceded the traditional Sharia Law Halal slaughter method for a method that could be considered humane, providing some truth in their opinion, but there is a big catch. Click here for details. However, it seems just as many Halal certifying authorities contradict such claims saying that they will not certify unless it meets the strict Islamic ritual requirements. 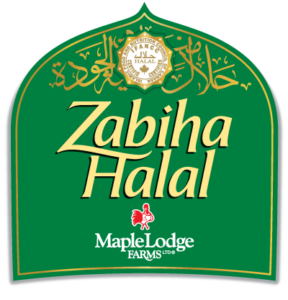 Cargill: According to its website Cargill supplies about 50% of Canada’s beef, and half of that is 100% Halal. So not all of Cargill’s beef products are Halal. Cargill said that it also exports Halal beef slaughtered in Canada to other countries. 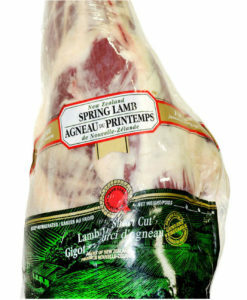 Lamb products from Australia and New Zealand are almost entirely Halal slaughtered. 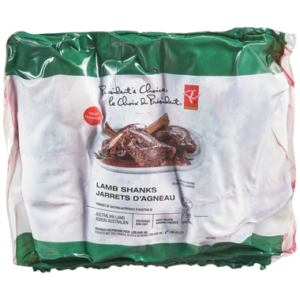 These are just two examples of lamb products from big grocery stores. Australian authorities identify that the animals meet a level of humane treatment to satisfy humane treatment laws, and also satisfy Islamic authorities religious ritual. However, there is concern that the data to support the humane treatment of the animals is murky, and that in reality it continues to be sacrificed for the sake of Islamic religious ritual. What is clear is that the highest level of humane treatment that is available for animals is not being used. Click here for further information. 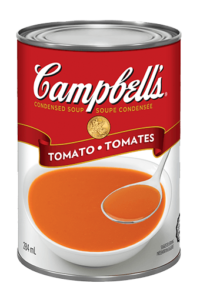 Campbell Soup Canada’s Halal Soup. Click here for the Campbell Soup Halal webpage. An alternative to Campbells that is consistently referred to online as Non-Halal is Progresso. Click here for the Progresso Soup website. This is a comprehensive list of Halal food products from an Australian website called “Halal Choices.” It appears that it has not been updated since about 2017, and so it may be out of date, and I can’t vouch for it for that reason. It is a combination of product names that are specific to Australia, and big brand name companies sold globally. If you’re having a hard time cutting fast food out of your diet, here’s some motivation. 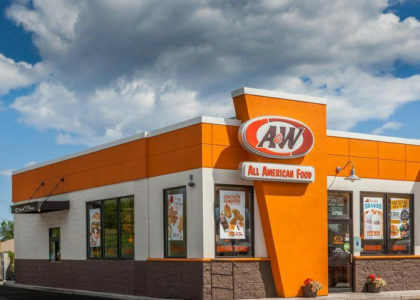 The below fast food/restaurant chains are all serving 100% halal. They may attest on their website that their halal slaughtered food was humanely slaughtered. However: 1. The so-called “Halal Monitoring Authority” (in Canada, check your country for similar information) will not certify it Halal, and, “Halal Food Authority” say they will not certify animals unless they are alive at slaughter; and, 2. Halal “authorities” require it be a Muslim doing the slaughter and that the Islamic religious ritual is performed on the animal. This is a list of halal food chains according to the Zabihah website which provides assurances to Muslims that if they go there the meat is Halal. 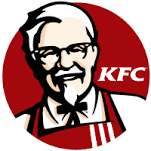 It seems that these North American food chains are going halal because they are banking their businesses on the growing Muslim market overseas, while counting on North American Christians, Jews Hindus, etc to buy Halal food that may violate their religious beliefs and/or principals of the humane treatment of animals; and concerns re: terrorist financing. 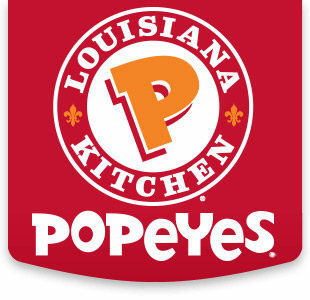 exclusively serves Halal chicken, and the beef may also be Halal. This entry was posted in Halal Islamic Sharia Law, Religious Freedom and Christianity, Think Over News and tagged beef, chicken, grocery stores, halal, how to identify halal, islam, lamb, meat products, sharia law.